On February 23, 1893, several students at the University of North Carolina at Chapel Hill began the school’s first newspaper, the Tar Heel. The UNC Athletic Association edited the original paper as students were required to supplement the paper by paying 5 cents an issue. At the outset, the Tar Heel was published once a week as a four-page newspaper. However, in the 1920s the student-led newspaper announced changes and adapted its publication methods. On June 5, 1920, Thomas Wolfe, editor of the newspaper, disclosed that the paper would soon become a bi-weekly newspaper. The editors of the Tar Heel, however, adapted to readership demand, and in 1929 the newspaper became a daily publication (Tuesday to Sunday). Additional changes occurred at the UNC newspaper in the late 1920s and 1930s. The Tar Heel was changed to the Daily Tar Heel after the editors of the White and Blue, a student newspaper competitor, merged with the Tar Heel. The staff of the White and Blue objected to the Tar Heel’s almost exclusive news coverage of sporting events and fraternity exploits. However, after the editors of the Tar Heel expanded coverage across a broader range of topics, the White and Blue editors moved to the now Daily Tar Heel. According to Wiley J. Williams, the Daily Tar Heel “soon established itself as one of the finest college newspapers in the nation” (Encyclopedia of N.C., p. 324). In the late 1960s, UNC students argued that required student fees for the publication of the Daily Tar Heel abridged their constitutional rights to free press. Nine students formed the Committee for a Free Press proposing that the newspaper become a free publication. In 1974, the U.S. District Court ruled in favor of required fees, and the U.S. Supreme Court refused to hear the case in 1976 upholding the constitutionality of the student fees. In 1993, the Daily Tar Heel’s centennial year, the newspaper became an independent media outlet, operating primarily through advertising. In 1994, the UNC-based newspaper started its online publication, and in 2009, the Daily Tar Heel moved its office off the main school campus to 151 E. Rosemary Street. According to Wiley J. Williams, “One of the Daily Tar Heel’s proudest legacies is the memorable careers of many of its editors and writers through the years” (Encyclopedia of N.C., p. 324). Some of the most notable editors include Frank Porter Graham, a future UNC president; Orville B. Campbell, publisher of the Chapel Hill Weekly; Thomas Wolfe, a renowned novelist; Jonathan Daniels, editor of the Raleigh News and Observer; and Jeff MacNelly, a cartoonist and creator of the comic strip Shoe. “Daily Tar Heel.” Wiley J. Williams. William S. Powell, ed. Encyclopedia of North Carolina (University of North Carolina Press: Chapel Hill, NC 2006). “The Daily Tar Heel’s History.” The Daily Tar Heel Website. 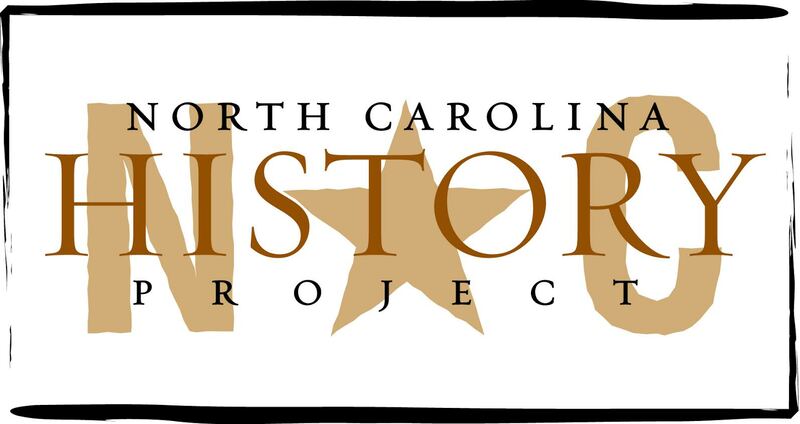 http://www.dailytarheel.com/page/history, (accessed July 9. 2012). “Tar Heel Ink.” UNC University Library Website Collection. http://www.lib.unc.edu/ncc/thi/dth.html, (accessed July 9, 2012).